Project: The building has an area of ​​123,000 square meters in which it houses four floors for offices and four basements for 1,600 parking spaces. Initially, it was planned to build a commercial area of ​​more than 6,000 square meters in the building (daycare and gym included). 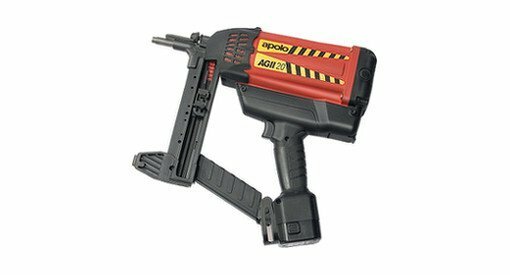 System: Cable fixing procedure through AGII gas nailer.